It’s been about 20 years since GMOs were first introduced into our food supply in the mid 1990s. Since then, consumers have slowly become increasingly aware that this technology may, in fact, be causing widespread damage to our bodies and our environment. Unfortunately, GMOs and companies who create and promote them have such a grip on our modern food supply that it is essential that consumers take action if they want to see change. A Genetically Modified Organism is a plant or animal with DNA that has been altered. GMOs are created in laboratories using complex genetic engineering techniques that allow an organism to gain or delete DNA. The goal is to have a new product with desired traits that the original organism did not have. For example, drought tolerance, herbicide tolerance, and higher crop yield, are amongst these traits. The problem is, these genes have numerous negative effects on our bodies when we consume the GMO food. Our digestive systems don’t necessarily dismantle what they were created to do. For example, if we are eating a food that was engineered with an insecticide gene, our body systems have to deal with a food source that was altered in a laboratory so that it would repel and kill certain insects. Additionally, GMO crops are heavily sprayed with pesticides as many have been engineered to tolerate large doses. Worldwide, safety assessments of GMOs by government regulatory agencies are not scientifically rigorous. Nowhere in the world do the relevant agencies carry out or commission their own safety tests prior to GMO commercialization. Instead, they make decisions regarding the safety of the GMO based on studies commissioned and controlled by the very same companies that stand to profit from the crop’s approval. How can we avoid GMOs? The simplest way to avoid genetically modified food and products is to purchase only those that have been certified as GMO free. The Non GMO Project is one of the largest independent organizations dedicated to providing a clear label for products that have been verified as completely free of genetically modified organisms. Second to buying GMO free certified products is buying organic products. Unfortunately, products labeled organic are not always completely GMO free. This article explains why. It can seem overwhelming to make the transition to a GMO free diet, but the key is small steps. Take an inventory of what you are eating and find out a few products you can easily switch from conventional to certified GMO free. 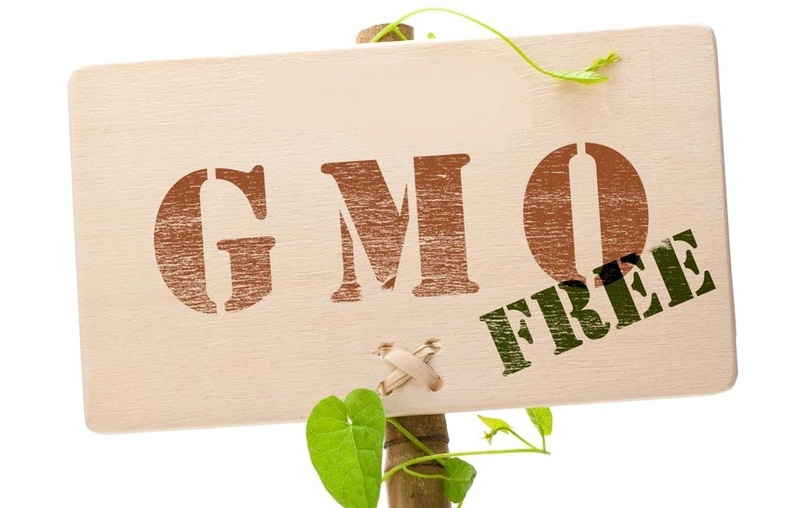 A great way to start is to look for products containing the top offenders in the GMO world -- soy, corn, canola, zucchini, papaya, alfalfa (animal feed) -- to name a few, and choose a GMO free certified version. The steps you take to reduce GMOs in your diet is both an investment in your health and a statement to the large corporations running the GMO world that you have the right to clearly labeled food. To learn more about the excellent efforts of two organizations dedicated to making sure that our food supply remains safe log onto http://www.nongmoproject.org/ and http://earthopensource.org/.